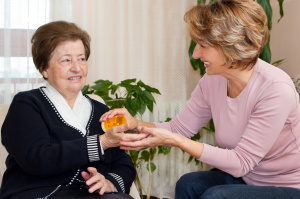 Senior companions are available 24 hours a day, 7 days a week anywhere in the valley. We have senior companions fluent in English and Spanish. Lullaby ladies have a valid AZ driver’s license and will be happy to transport our client anywhere in the client’s car.